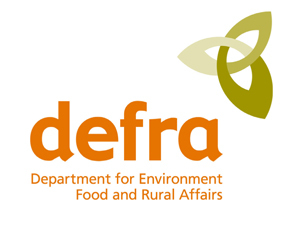 Italy Imported Limited Wood Fired Ovens are exempt from any restrictions imposed by the Clean Air Act 1993, having been tested and certified by DEFRA. This means that if you live in a smoke control zone you can install and use our ovens without restriction. All Italy Imported Limited Wood Fired Ovens come with an exemption certificate for your records and peace of mind.